People can do crazy things with Doom. After cracking open You Dig, a single map for Doom II released in 2014, I was surprised to find that there is no crazy BEX or DEH to assist with Tuxlar's level design, which means that all of this is pure sector wizardry. As to what kind of wizardry... Well, the author is attempting to marry two very different gameplay experiences. In one corner, Doom II. In the other, the vast progeny of Infiniminer. That's right; in this PWAD, you dig. You dig a lot. You dig because you're stuck in some kind of cavern and have to find your way out, shovel in hand. You may not be familiar with the name Tobias Münch, but Pablo Dictter might ring a bell. The two are partners in crime, coming together to bang out the lesser-profile Doom II episode Hatomo Battles the Yomi Demons in 2007. 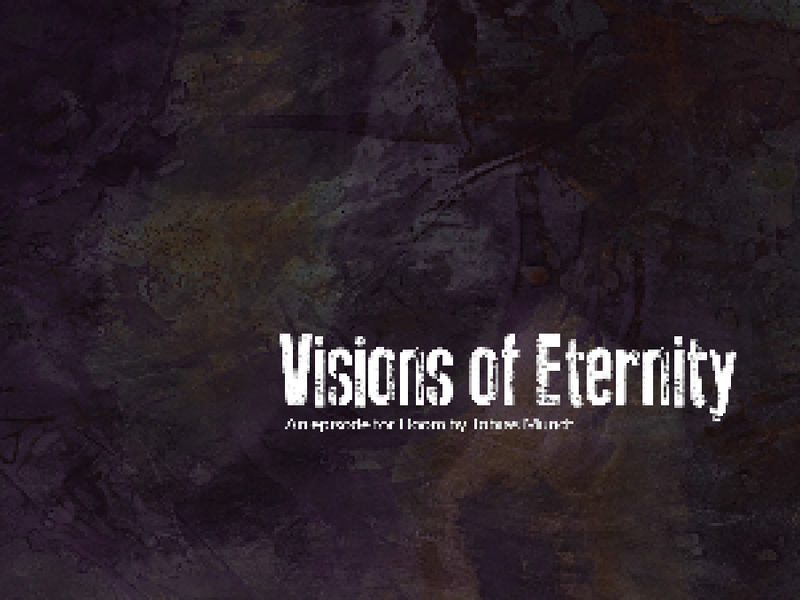 This isn't a joint venture, though; Tobias made Visions of Eternity all by his lonesome, releasing it in late 2013. It's a single episode for the original Doom, but plays in ZDoom. The only caveat is that I see very few reasons why Tobias picked the engine since he doesn't go wild with the detailing, the main one being its presence on the menu as a fifth episode. Joshy released Surge in early 2012. It was an unfinished collection of speedmaps built upon the idea of forcing the player to "surge" forward through the level's action in order to clear a spot that was safe enough to stand in. 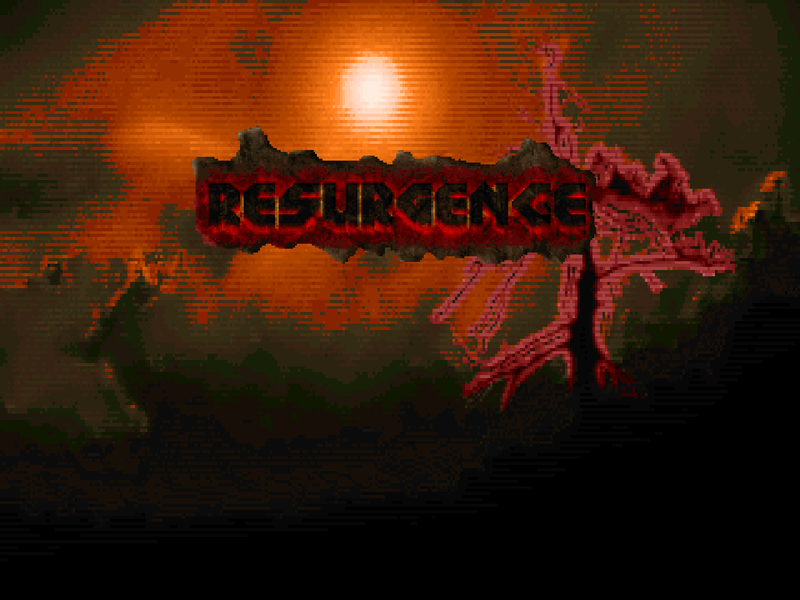 After a hiatus from mapping, Joshy picked it up again and finished the set for release in 2014, re-branding it as Resurgence. Like its progenitor and Speed of Doom, this is a megaWAD for Boom-compatible ports that emphasizes gut-busting action and intelligent, fast-on-your-feet decision making. Unlike Surge, there's actually something of a story, with you waking up from the oblivion of death and having to fight your way out of Hell and back to the realm of the living on Titan before you can put a stop to Hell's invasion. Something goes wrong on the way, of course, and you're launched into the future where Hell is completely entrenched, but it wouldn't be a Joshy map if you weren't facing overwhelming odds. mouldy snuck into the Doom community in 2012, releasing The Eye as his debut. 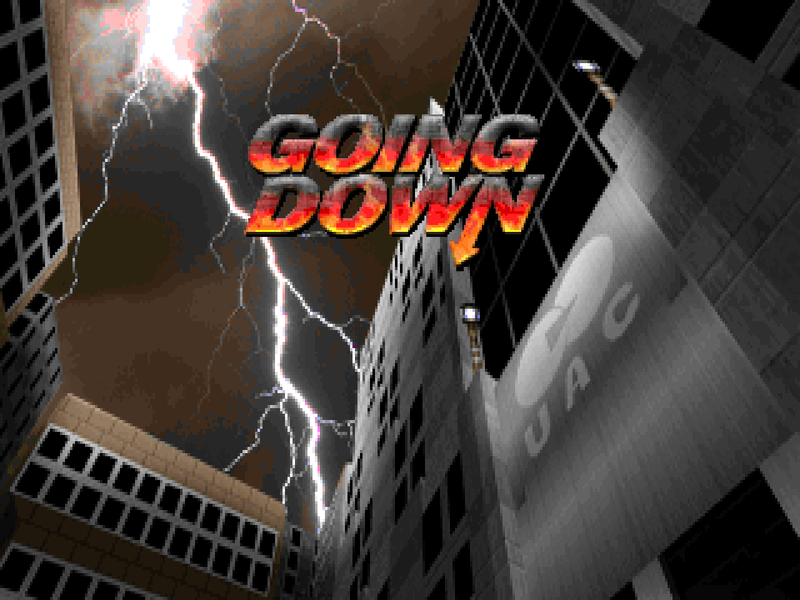 While contributing to community projects like NOVA and Doom 2 in Name Only, he began Going Down, his obligatory one-man megaWAD. It's a full 32-map replacement, completed in 2014 to be played in Boom-compatible engines, though some of its clever faux-scripting will leave you wondering if that is truly the case. mouldy's has a pretty simple story, with Doomguy assaulting an ominous UAC tower, starting at the top floor and then working his way down via elevator. Of course, he hits the ground floor at MAP07 and spends most of the rest of the time going... deeper. You also get to see the softer side of Doomguy, who rings up his mother occasionally as he makes his way through the infestation. If that sounds a wee bit cheeky to you, well, that's just the tip of the iceberg. The only thing more rare than a Hexen PWAD is a HACX PWAD. 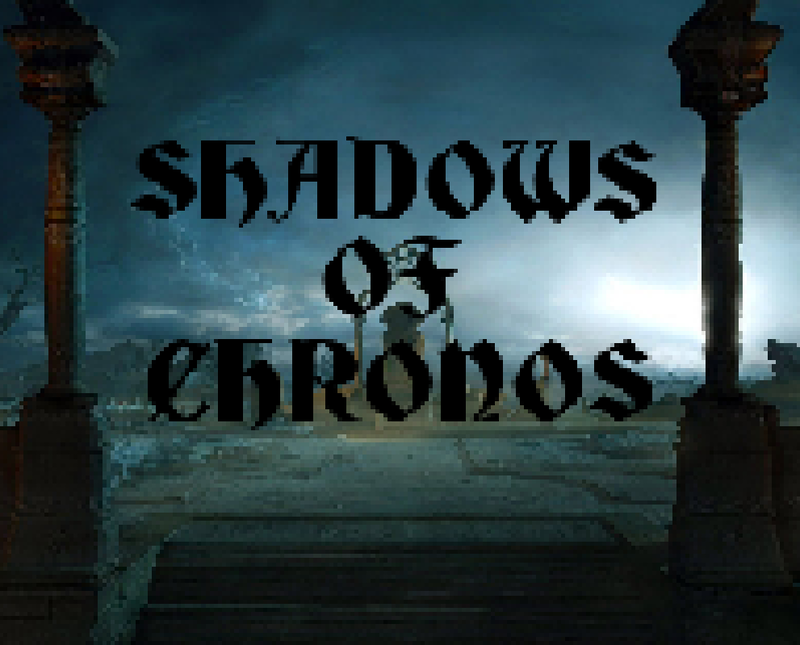 But, uh, this isn't about a HACX WAD - it's about Shadows of Chronos, a 5-map hub for Hexen released in 2014 by Doom veteran Kaiser. For those keeping track, this will be the first Hexen PWAD reviewed on my blog, but that's not because I hate Hexen. In fact, I love it to death. 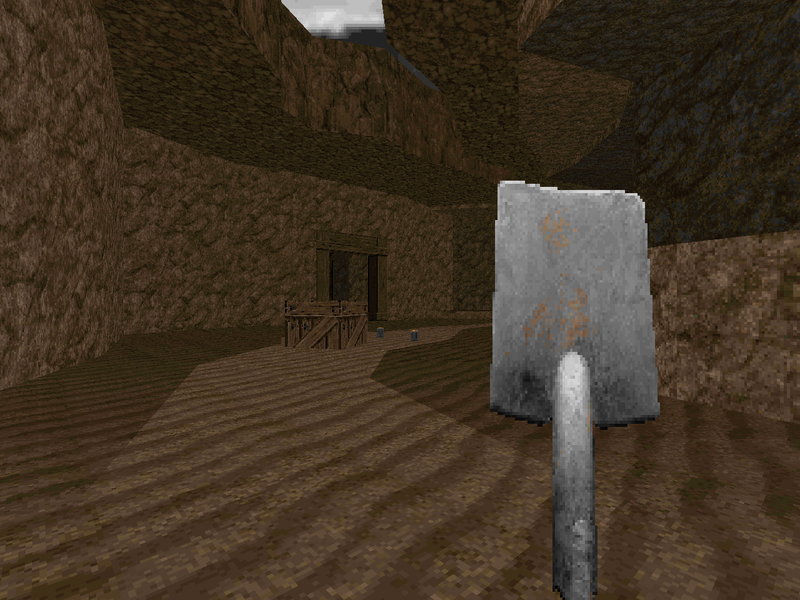 Hexen maps are just few and far between, due to a number of factors including but not limited to its relatively minor fanbase, balancing maps for three different classes, the original's presentation of hub-based gameplay, dependence upon puzzles that many players find to be obtuse, and only having four weapons at a time. It's basically the FPS version of a dungeon crawler, minus the cool loot, party system, and (for the most part) character progression. Hexen has its own definite niche, as small as it is, and if it even barely intersects with your interests, then read on. 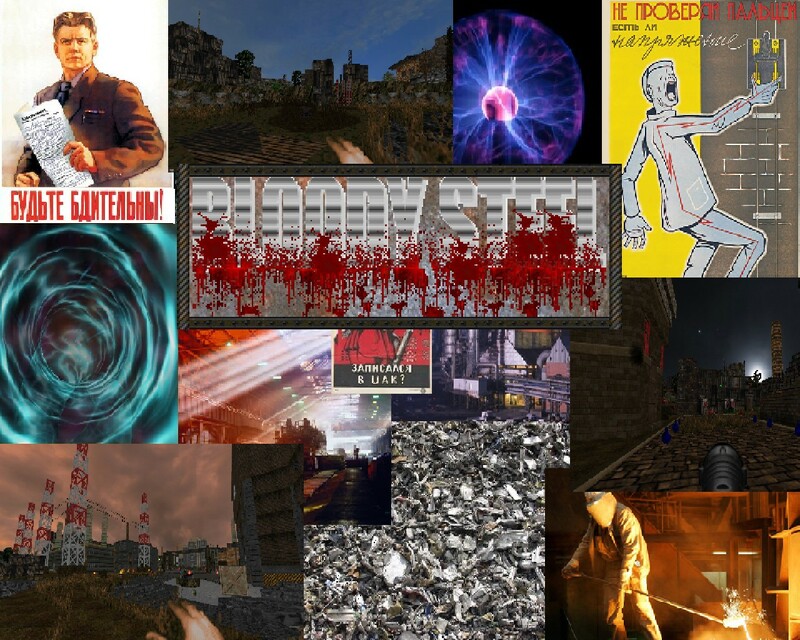 Enjay was there at the start of Doom's community in 1994 and he's been consistent in pushing the old, creaking game into new directions with his work in the ZDoom engine. 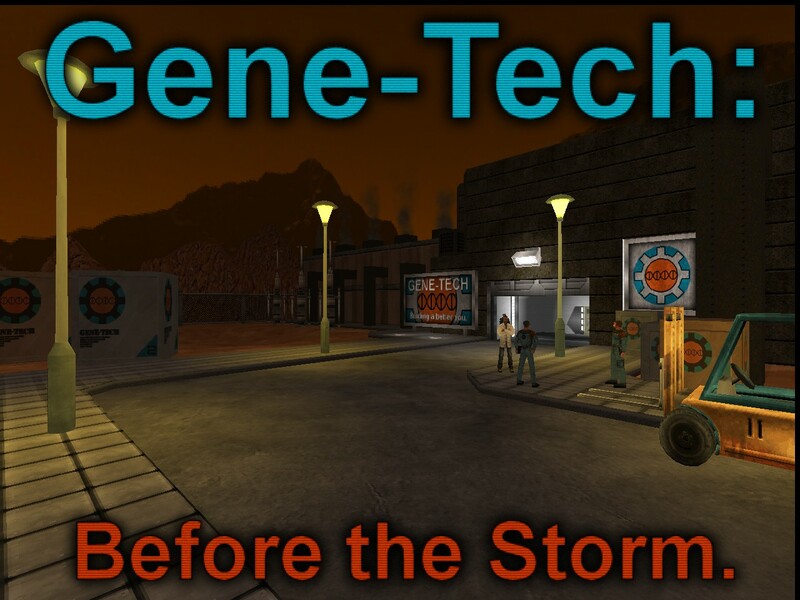 Gene-Tech is his latest release, and one that comes after a bit of an authorial hiatus. It's a single map for any Doom IWAD to be played in GZDoom, but it isn't short by any stretch of the imagination. The story is pretty simple; Gene-Tech is a shady corporation on Mars (DUN DUN DUNNNNN) that has been making some stunning advances in genetics and cybernetics, but word has it that the source of their good fortune isn't human. The rules on first contact scenarios are quite clear on the situation and as such you're sent to investigate and end any security threats to the human race.